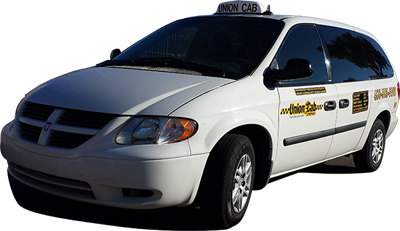 Union Cab is proud to present our new advertisement services! Union is capable of providing a variety of advertisement ideas and concepts to your business, brand name, product or even prototype. We are the friendliest and most negotiable advertisement company in the Valley, offering advertising solutions for everyone. Our taxitop advertising empowers your business by providing high-impact, high-visibility solutions. We allow to reach customers 24/7, 365 days a year at a fraction of the cost of traditional outdoor advertising and maximizing your investment return. 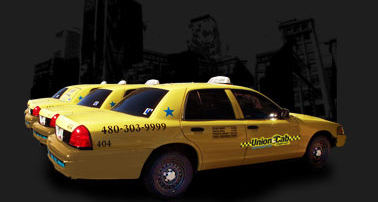 With a continuous mobile presence throughout the Phoenix Metro Area including Gilbert, Chandler and Mesa, Union Cab taxitop ads produce a high number of impressions per mile, hundreds of impressions per day and thousands per quarter, allowing your business the opportunity to become part of the metropolitan background. 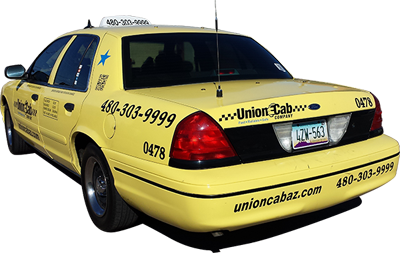 Whether it’s downtown, nightclubs, concerts, bars or sporting events, advertising with one of Union’s cabs allows your business to become part of the East valley’s social fabric and a part of the ‘bigger picture’. We provide the lowest cost available compared to any other form of outdoor media. 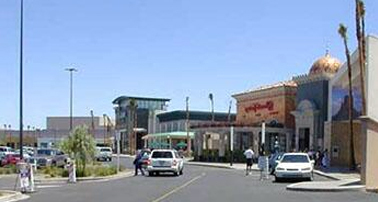 Our lighted taxitops can reach your target customer day or night, with 24/7 exposure to all cities within Maricopa County and Pinal County Taxitops are 3-sided, for display on both sides of the street and rear-side as well Union’s routes are wide open, giving broad, high-impact exposure for your business, product, brand-name, message, or prototype. 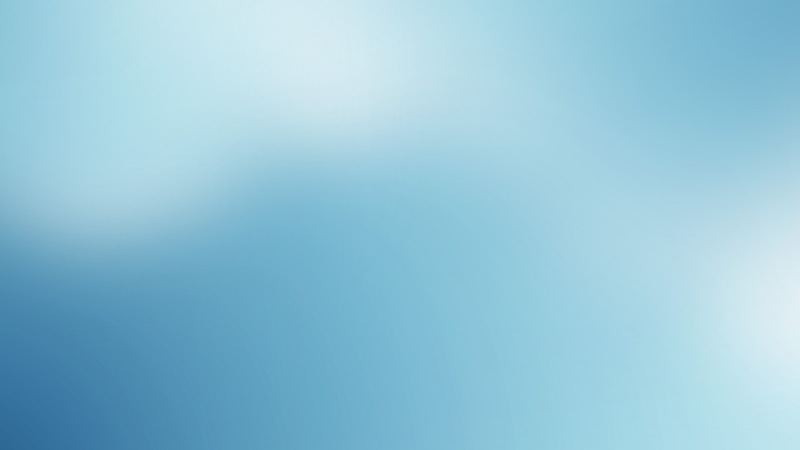 We will work with you to help customize your advertisement according to your unique specifications and concepts. 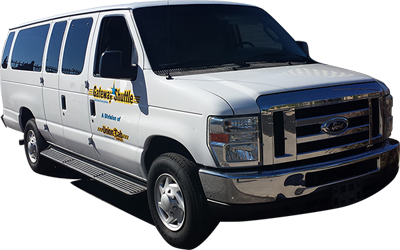 We will even help you to convert your vehicle in to a 24/7 advertisement cab! When planning your next advertisement campaign, consider the benefits of Union Cab’s Taxitop Advertising. We have no available positions for dispatchers or mechanics at this time. Please check back later.